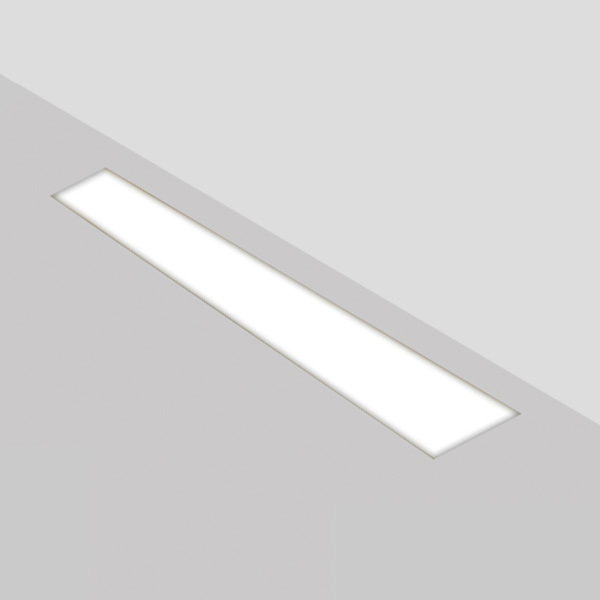 TERRA LED 150 is a floor recessed linear system for interior use. 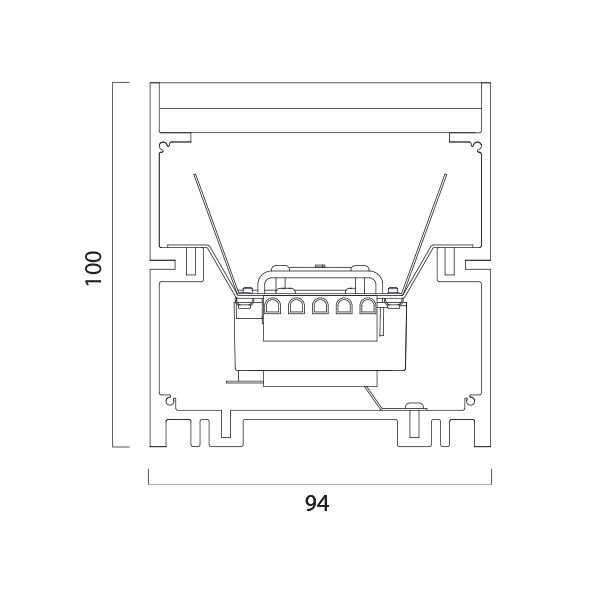 It consists of an aluminium extruded profile constructed as individual modules in various chassis lengths, toughened glass diffuser and come complete with integral driver. Because LED technology continues to develop please check with us for the latest issue and generation products.